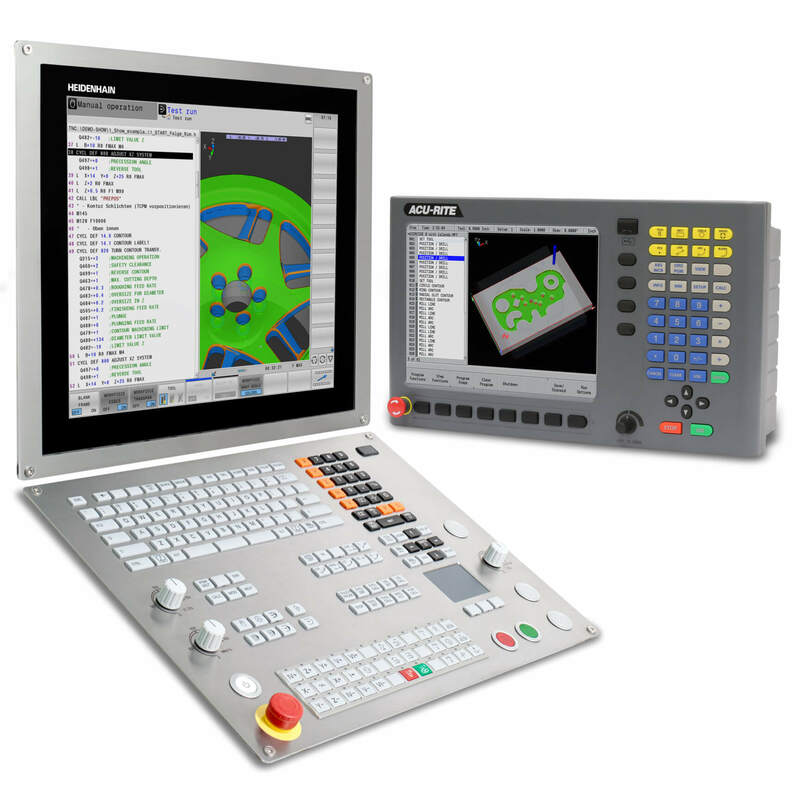 Schaumburg, IL (February 2015) – HEIDENHAIN is proud to announce the addition of its new slim-design ECI 1118 rotary encoder to its expansive product line. 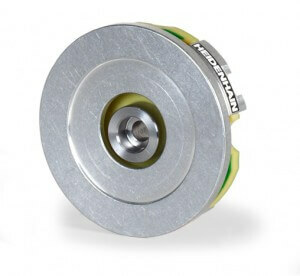 With a thickness of only 10mm and a diameter just less than 37mm, the new absolute ECI 1118 encoder offers motor manufactures more flexibility within their design, including the ability to fit into compact applications while still retaining the high quality feedback and speed control for which HEIDENHAIN is well known. Providing a large amount of functionality in a small device, the ECI 1118 rotary encoder boasts a resolution of 18 bits and an accuracy of ±120″. The ECI 1118 also has a counterpart in HEIDENHAIN’s EBI 1135 model rotary encoder which retains the same slim design and high quality single-turn feedback while also offering the option for multi-turn capabilities via a battery-buffered revolution counter. This revolution counter can attain distinguishable revolutions up to 16 bits with an external battery connected. Both these encoders have the advantages of previous bearingless inductive coders offered by HEIDENHAIN which include the non-contact design, resistance to contamination, no mechanical self-heating, reduced sensitivity to radial runout, and a high tolerance to vibration and shock. 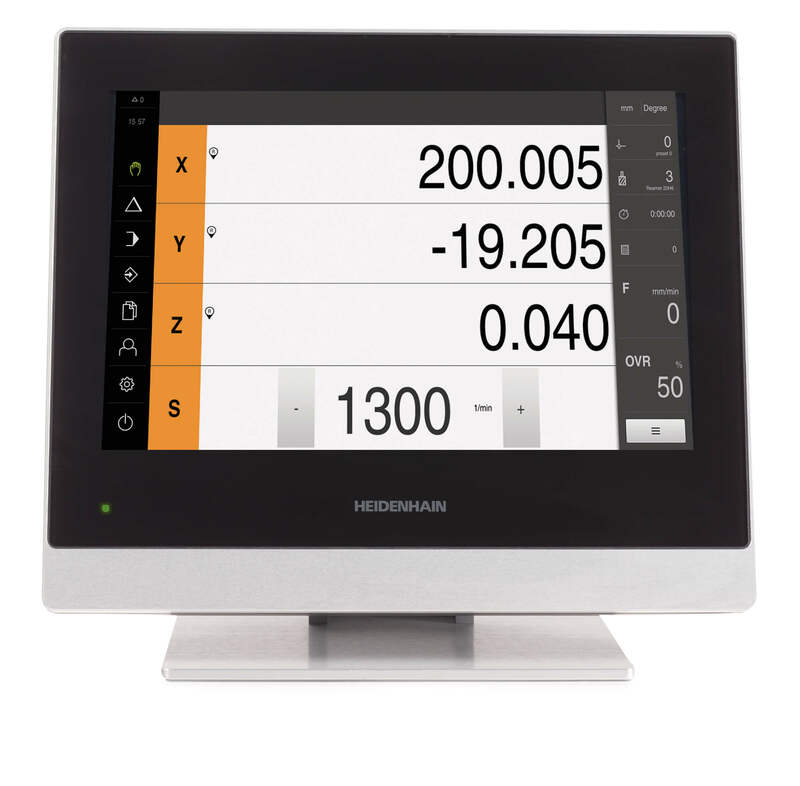 For more information, contact HEIDENHAIN’s Product Specialist Jon Dougherty at (847) 519-4213 or Public Relations Manager Kathleen Stoneski at (847) 519-4702 or write to us at HEIDENHAIN CORPORATION, 333 E. State Parkway, Schaumburg, IL 60173.